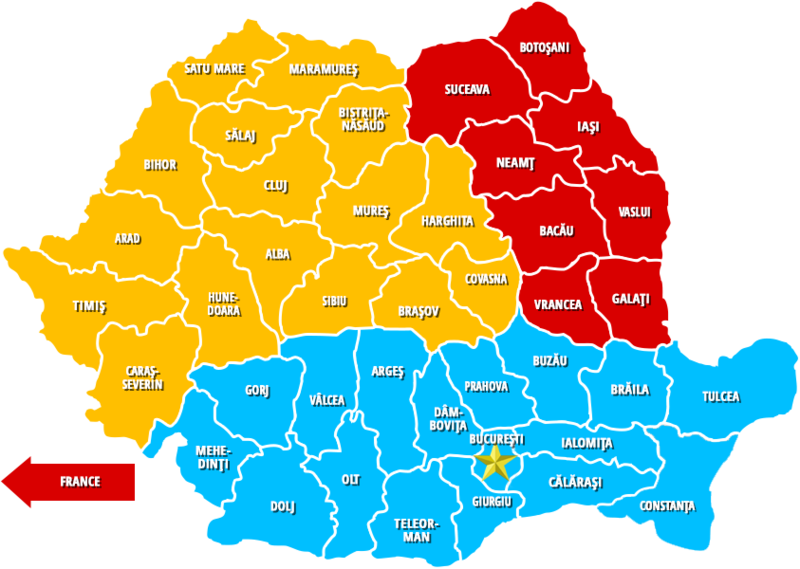 ROMANIA is a country in Eastern Europe, with 21 million inhabitants. It is a Latin country (related to Italy, France, Spain) with Latin feelings (family values, rush decisions). Romanian people are very friendly, like to talk a lot, and they are a very proud nation.